OnePlus has been constantly in the news since the first rumour about its upcoming smartphone started making the rounds. 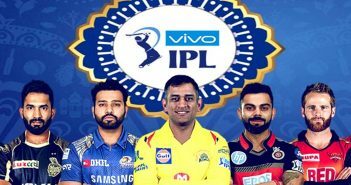 The smartphone has finally made its way to India. It goes without saying that OnePlus 6 has been the most awaited smartphone launch of the year. Moreover, it is also the first phone by the company to feature the top-notch display. OnePlus launched its latest smartphone in an event in London on May 16, in China on May 17 and finally in India on the same day. 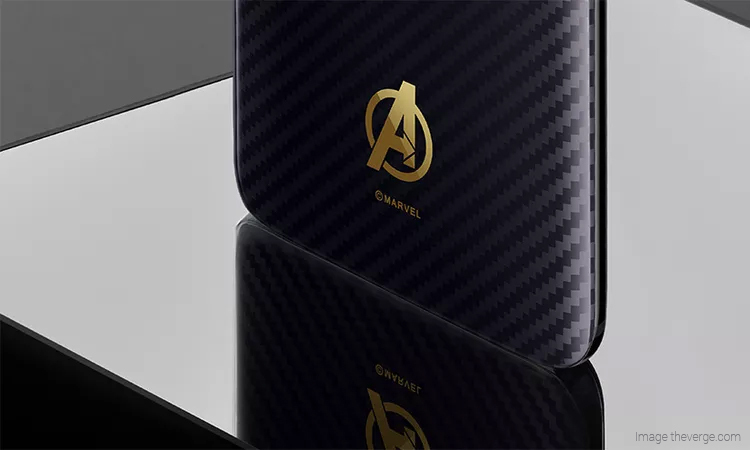 Along with the OnePlus 6 smartphone, the company has also launched the Avengers Infinity War Limited Edition Variant. 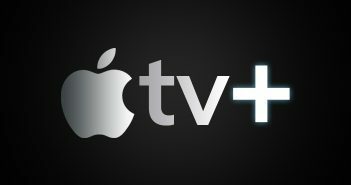 Along with the notch display, another interesting feature on the smartphone is the all-glass build. If you have liked the previous OnePlus devices, then you going to love the company’s latest offering. 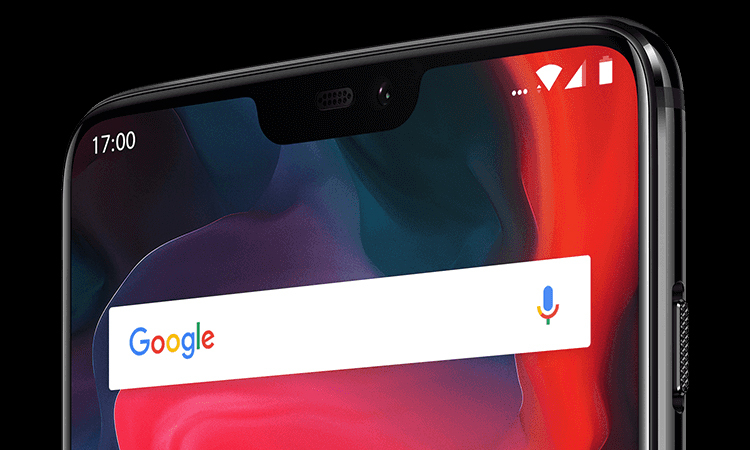 Let’s take a look at the reasons why you should consider buying a OnePlus 6 smartphone. The smartphone has made a complete change in terms of design. The front panel displays the top notch feature. Moreover, the company has switched from metal to glass design. Also, the front and the rear panel of the smartphone come with an aluminium mid-plate covered by Corning Gorilla Glass 5. The alert slider has been moved from the left to the right side of the smartphone. Coming to the storage, the OnePlus 6 smartphone will be available in three variants. The first variant will feature 6GB of RAM and 64GB of internal storage. The second variant will feature 8GB of RAM and 128GB of internal storage. And finally, the high-end variant will feature 8GB of RAM and a humongous 256GB of internal storage. OnePlus devices are known for featuring abundant storage options. As for the specifications, the smartphone comes with a 6.28-inch AMOLED display with a Full HD+ resolution and 19:9 aspect ratio. Under the hood, the smartphone is powered by a really fast Qualcomm Snapdragon 845 processor. This smartphone comes with the latest Android 8.1 Oreo OS. 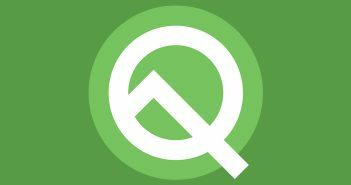 However, the device will also be compatible to download the Android P Beta build. For connectivity, the smartphone supports Wi-Fi, Bluetooth 5.0, 4G LTE, GPS and NFC. The smartphone retains the 3,300mAh battery with support for fast charging. The camera has received considerable improvements compared to the previous models. The rear panel sports a dual camera setup with 16-megapixel primary sensor and 20-megapixel secondary sensor. Both the sensors feature a f/1.7 aperture. Additionally, the rear camera also supports optical image stabilization, low light photography and slow-mo videos. Similarly, on the front the smartphone sports a 16-megapixel camera with f/2.0 aperture, electronic image stabilization and auto HDR. Interestingly, the front camera will also be used for the face unlock feature. 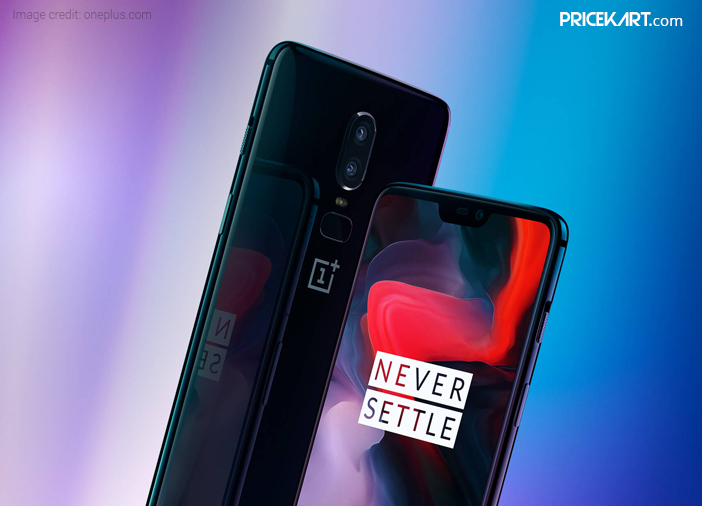 The price for the base variant of the OnePlus 6 smartphone starts at Rs 34,999. The 6GB RAM variant with 64GB storage is priced at Rs 34,999. The 8GB RAM variant with 128GB storage is priced at Rs 39,999. And the price for the 256GB variant has still not been disclosed by the company. However, when you think about it, OnePlus offers all the high-end features seen on the latest Apple and Samsung devices. Who wouldn’t want a smartphone with all the high-end features in an affordable budget, right? That’s not all folks! At the launch, the company also launched its ‘Marvel Avengers Infinity War Limited Edition’ variant. Want to know what’s different about this new variant? Well, let’s find out. There is no change in the specification end of the smartphone. The only difference is the design. Along with the glass back, the smartphone also features the OnePlus logo and Avengers logo in Gold. The textured alert slider also comes in a gold colour accent. Internally, the smartphone will come with five Avengers wallpaper. Lastly, for protection, the smartphone features an Iron Man protective case which is bundled with an Avenger medal. This Limited Edition is priced at Rs 44,999. According to a report on The Verge, the Infinity War variant is a more ambitious effort than the Star Wars OnePlus 5T Edition. Whether or not OnePlus introduces us to something new, the company sure does not know what its users want. 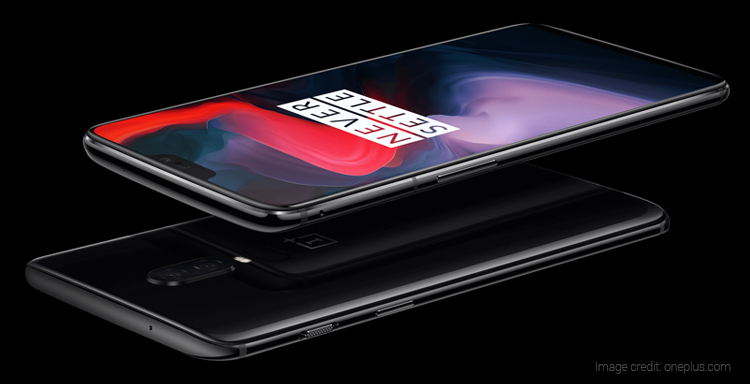 OnePlus 6 is the perfect example of the company creating something better and smoother with the already existing innovations. And, that’s the main reason that OnePlus 6 is one smartphone that you should consider getting your hands on.